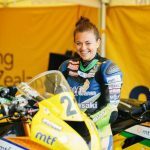 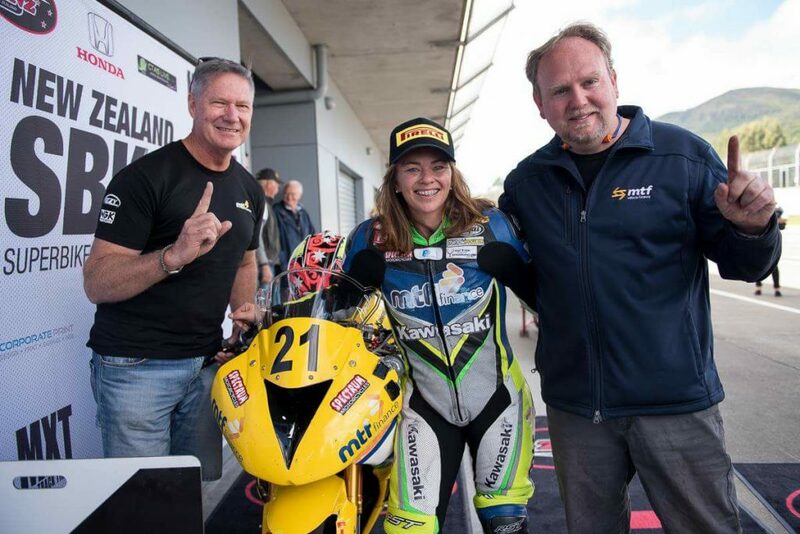 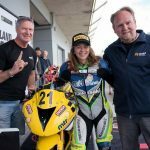 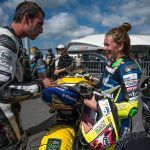 2019 Supersport 600 champion and Supersport600TT winner – the first woman to ever do so. 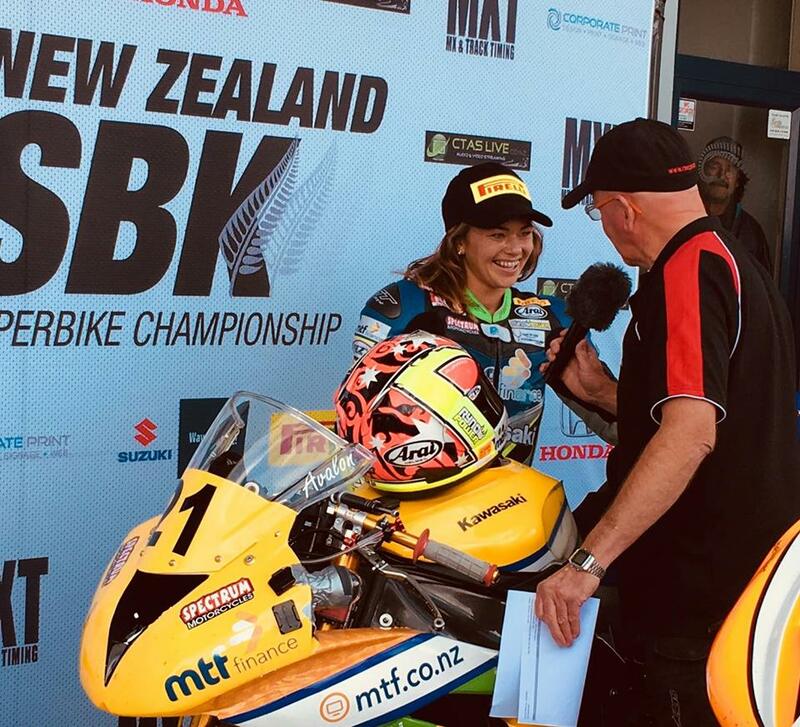 Born in Auckland, Avalon started showing promise very early on. 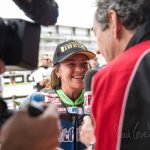 She started riding mini motocross at the age of 6 and when she was 13 stepped up to road-racing, blitzing the field in all of her races and various categories before finally stepping up to the 600cc class. 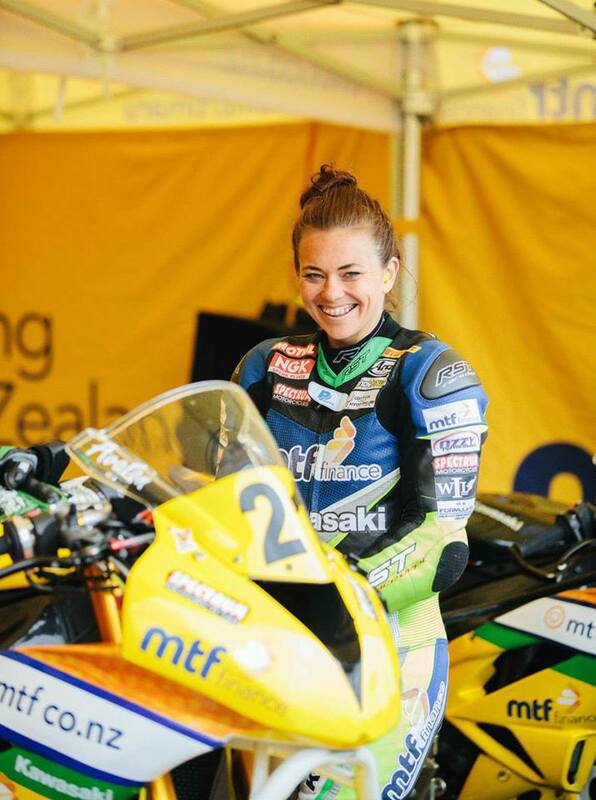 In 2012, Avalon spent 6 months living in Italy racing the CBR600RR Cup – finishing 12th in the under-21 age category, and the Italian Women’s Championship, where she finished a strong 2nd. 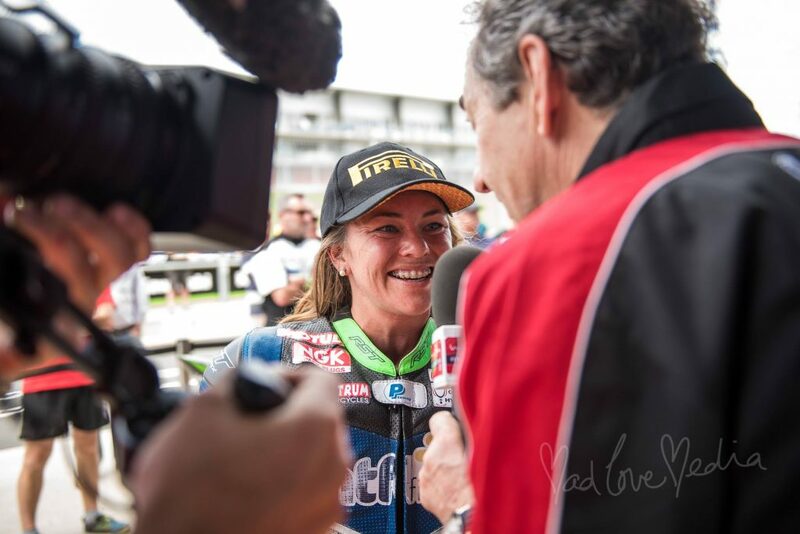 Because of her constant honing and improvement of her skills and riding ability, we see a great future awaiting this fantastic rider. 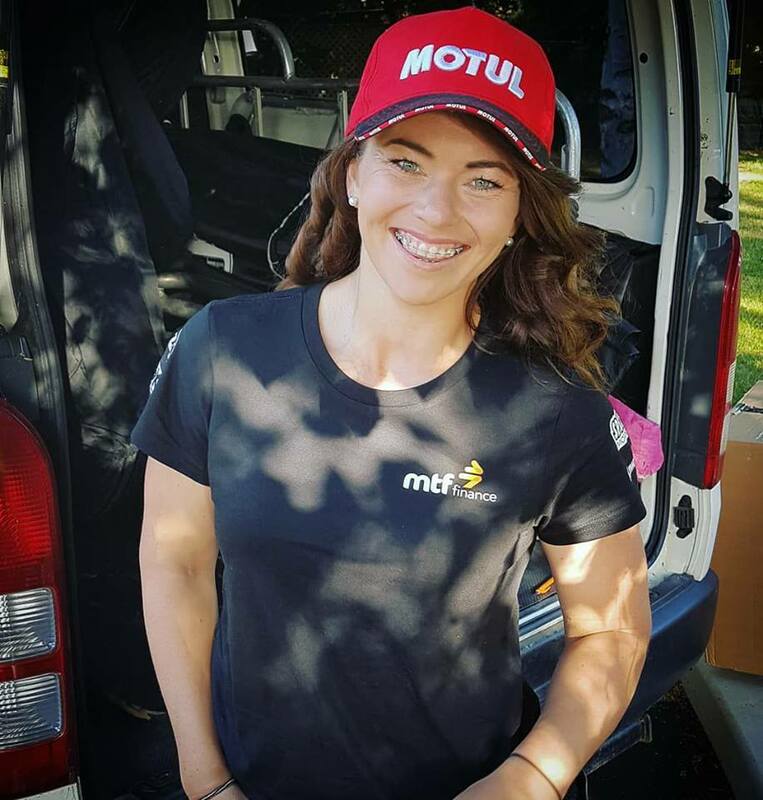 We at Motul are proud to sponsor Avalon, and help her achieve her goals. 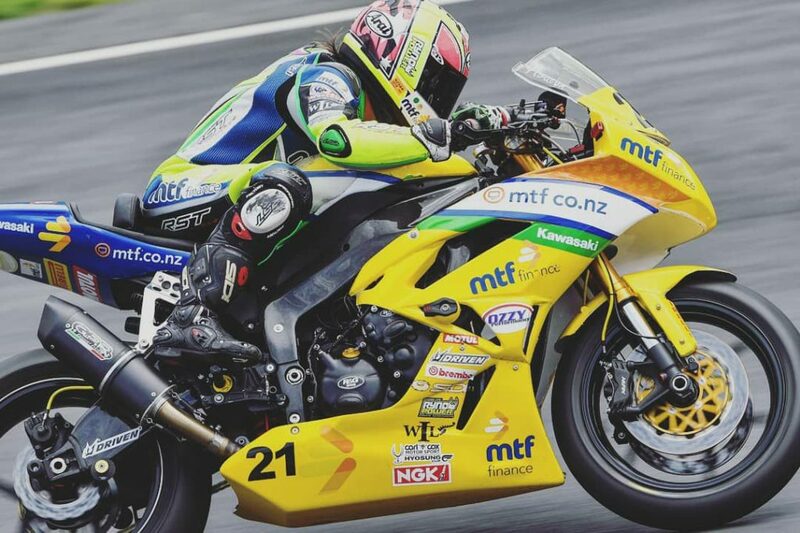 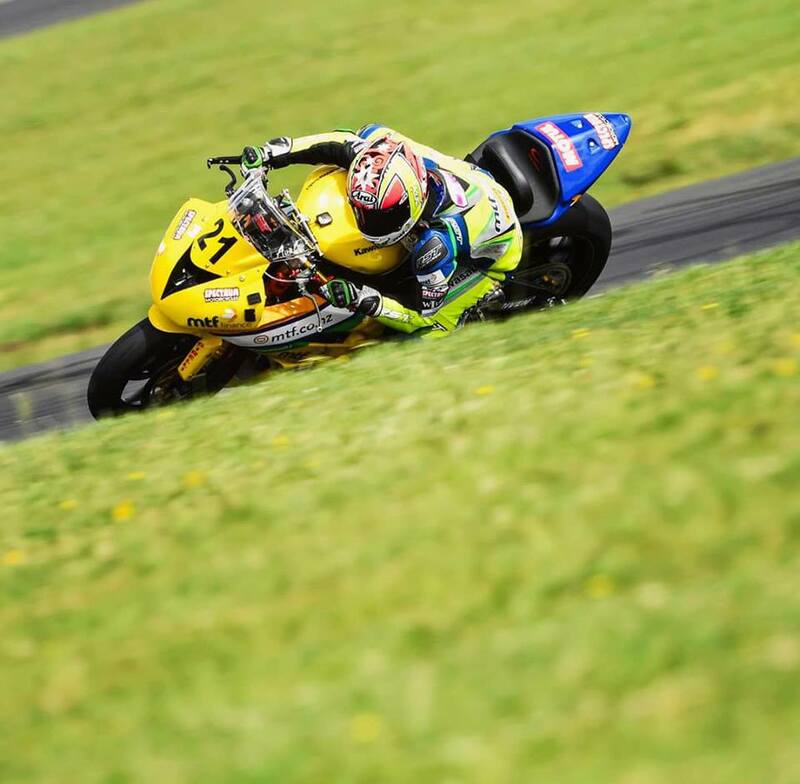 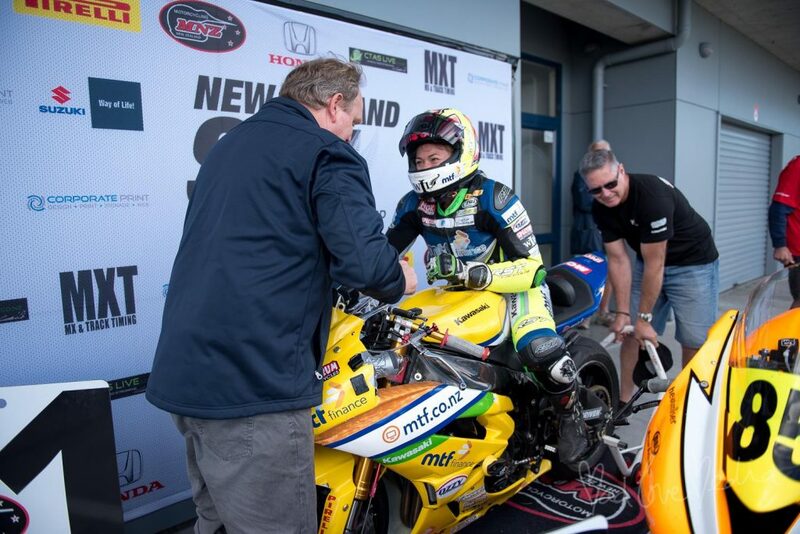 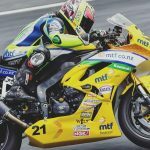 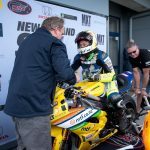 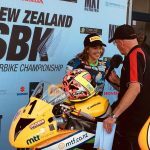 You can see Avalon on the track during the NZSBK 2019/2020 season. 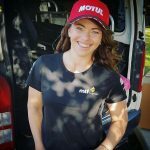 Or to see what Avalon is doing during her off-season, you can follow her on Facebook, Instagram or at her official website.